“If you are ever going to love me, love me now, while I can still know the sweet and tender feelings from which true affection flow. Do not wait until I’m gone, and then have it chiseled in marble, sweet words on ice-cold stone. Take a moment today and tell those you love that you do. Say those 3 gentle words that are so meaningful and so life-giving. Forgive those who need forgiving, and ask forgiveness where needed. Love is meant to bring life, and it is most true to its purpose when it is expressed. 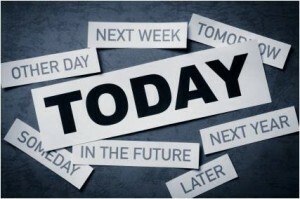 Don’t wait until tomorrow – tomorrow may not come. « Why Marriage Education and Enrichment?